Stay close to home and enjoy the setting of our five beautiful acres in Harford County, Maryland. Brightview Bel Air is a rental community with no large entrance fee. 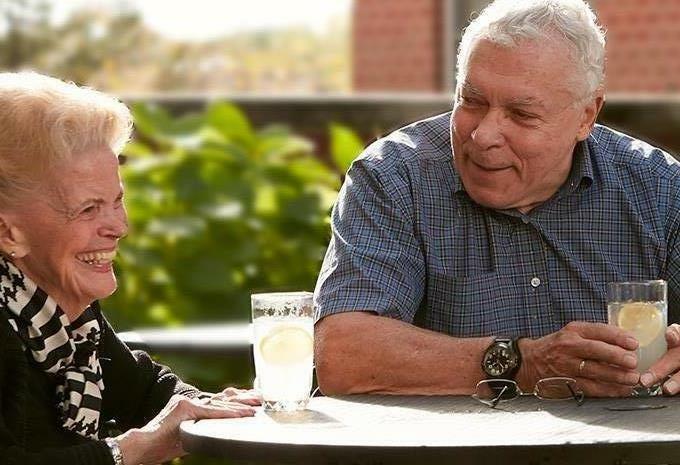 Our Bel Air community has been providing 20-years of vibrant Assisted Living and is close to all the amenities you need, including shopping, restaurants, and Upper Chesapeake Medical Center - yet once you step inside you’ll feel like you’ve come home. Savor a cup of coffee in our café or pick up a good book in our library. You can even exercise with our specialized Bayada fitness classes or be pampered in our beauty salon and barber shop. 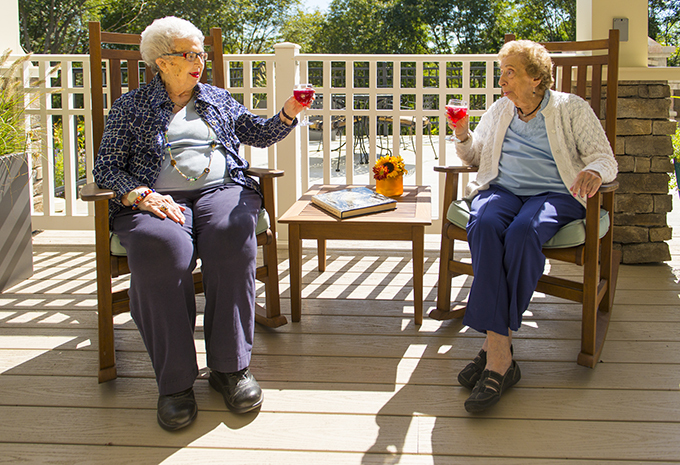 This extraordinary Assisted Living lifestyle comes with the peace of mind of experienced care when you need it. 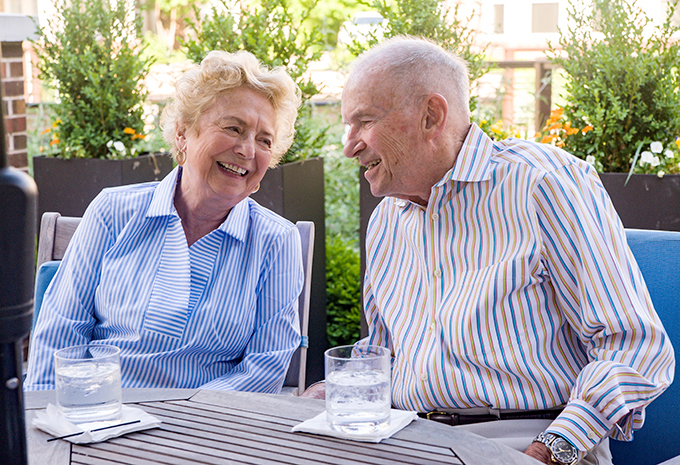 We are not a Bel Air Nursing home, we are home to vibrant assisted living and memory care! 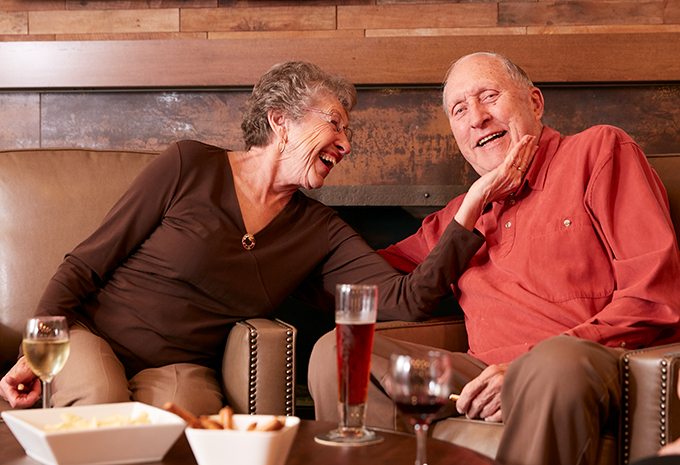 Come visit and see for yourself why so many seniors have chosen Brightview Bel Air to be their home. 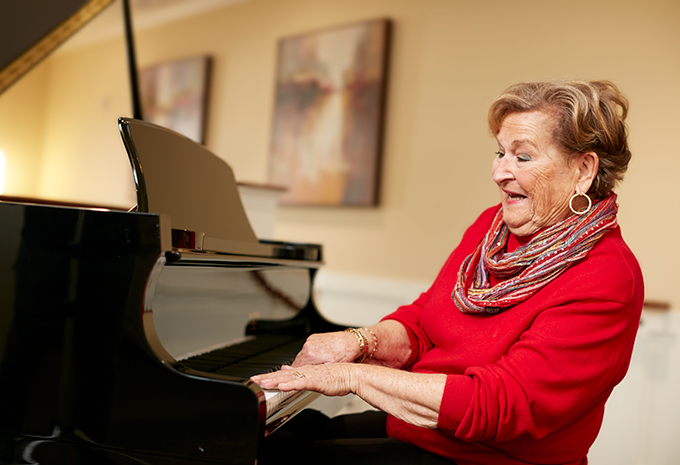 Brightview Bel Air provides premium senior assisted living and memory care in Harford County, including Bel Air, Abingdon, Fallston, Forest Hill, Havre de Grace, and Aberdeen. 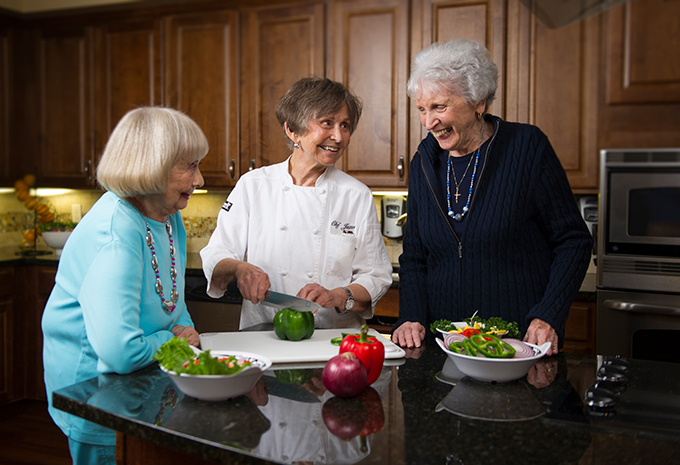 At Brightview Bel Air, enjoy chef-prepared meals, complete with table service – it’s like you’re eating at a high quality restaurant every breakfast, lunch and dinner. We’ll cook, serve, and clean up. We even have a private dining room, so you can entertain your family and friends by hosting dinners on special occasions. It’s your home, make it comfortable! Every one of our apartments has individually controlled heating and air conditioning, as well as large windows for plenty of light. You’ll have a bath designed for safety and comfort, a convenient kitchenette, and plenty of closet space. You’ll love Brightview Bel Air's beautifully designed apartment homes. We’re here to help. 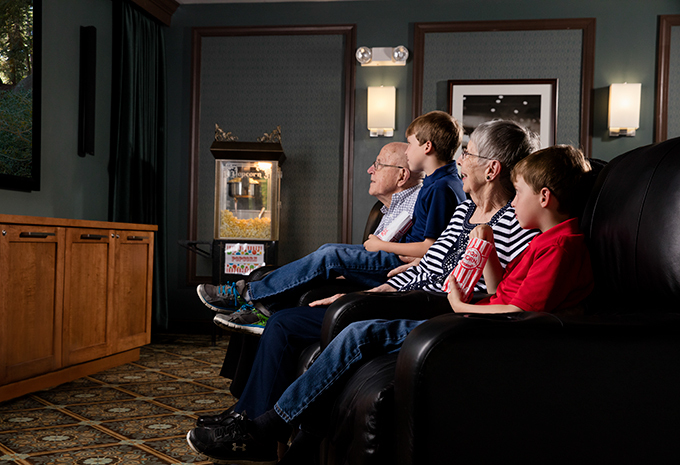 Brightview Bel Air specializes in creating a fulfilling life for our assisted living and memory care residents. 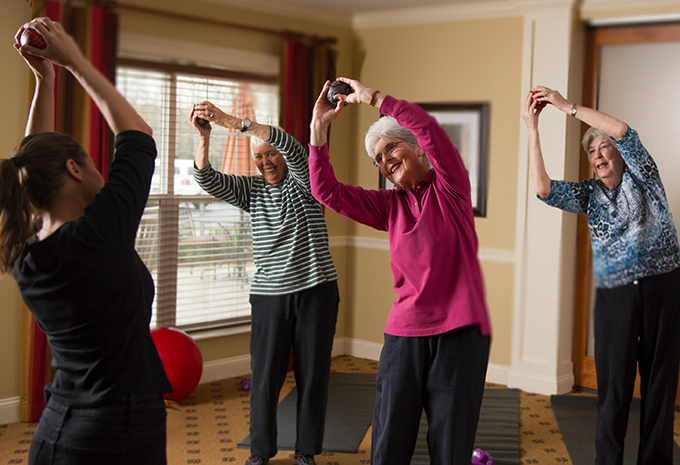 Whether you need help with mobility, managing medications, or dementia care, we can work with you and your family to develop a personalized plan that will enrich your life and help you live it to the fullest.